Chase'n Our Dreams: Celebrate Today! 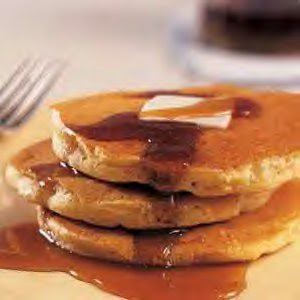 Did you know that today is National Pancakes Day? I think in honor of today, Big C and I will have some pancakes for dinner! These are just a few of the ideas that I am working on. Of course, I would have to check to first make sure that these weren't already National Days...how embarrassing would that be?! I actually, not joking here, starting searching for these days on the calendar. In my searching, I actually came across a website that I can register one of my day and it will become a National Day! For a mere $20, I can get my "special day" registered with the National Special Events Registry. Even though Congress won't honor the day, I am sure a few of you out there would honor National "Wear Your PJ's to Work" Day! So, my question to you is, if you could create your own National Special Event Day what would it be?